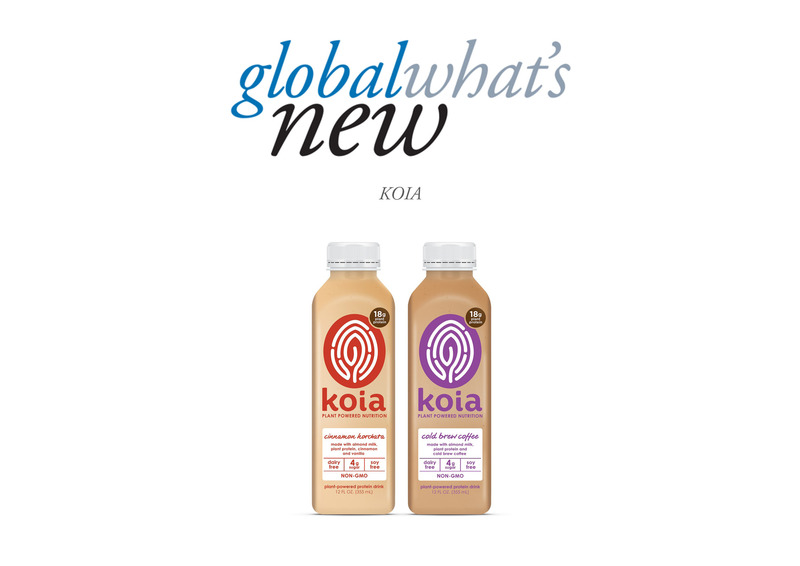 Initially launched in Wholefoods in 2016, Koia plant powered nutritional drinks were founded on the belief that drinks that taste good should be good for health. The creators behind Koia wanted to make a healthy drink that was craveable and convenient. Sold in 12 oz bottles, the plant-based protein drink is low in sugar; vegan, soy and dairy free, high in fibre and non-GMO. 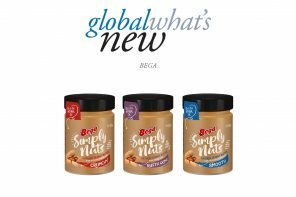 Made using a combination of almonds, hemp, brown rice and peas, the drinks are available to buy in five flavours – Vanilla bean, Coconut Almond, Cacao Bean, Cold brew coffee and Cinnamon Horchata.